I’m a huge fan of directors Joel and Ethan Coen, and Inside Llewyn Davis, their latest project, is one of my most eagerly anticipated films of the year. 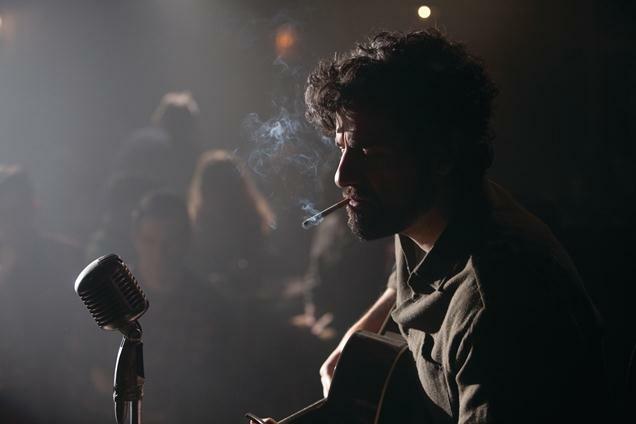 While Inside Llewyn Davis is set to debut in December, it made its premiere at the Cannes Film Festival recently and was ecstatically received. The Coens have proven themselves to be favorites at the Cannes Film Festival (Barton Fink won the Director and Picture prizes and The Man Who Wasn’t There won Joel Coen a Best Director award which he tied with David Lynch for Mulholland Drive). I guess there isn’t any other purpose of this post but to share this news. What do you think? « Who Is Your Favorite Actor? I’m eagerly anticipating this one as well. This looks great and I’m excited to see it. I’m a huge Coens guy and this film is high on my must-see list. I as well. I don’t think I’ve seen a film by them I haven’t liked. I hadn’t really paid too much attention to this one to be honest but I like the Coens so I still fancy checking it out. I’ve never been disappointed by the Coens before, and I’m really excited about this one. Thanks for commenting. I’m really excited for this one. Can’t wait to see it! I’m pumped for this one. This could be the best Coen brothers movie since NCFOM. Can’t wait. Thanks for the head’s up. Whatever the Coen’s do, it is refreshing and artistic. I love them. No problem! The Coens always deliver. I love it when you can share exciting news about a favorite filmmaker. While I am not a big fan of the Coens I can def understand the excitement of this new film. Nice post.